It’s the hot gaming release period, where all the big publishers unleash their blockbuster console and PC titles. We’ve rounded up 3 of the most exciting games arriving this month that you can’t afford to miss! The Assassin’s Creed franchise heads to ancient Greece in what is being called the best AC game in years. Playing as ancient assassin Alexios or Kassandra in 431 BC, players can indulge in some familiar stab-’em-up action that the series has become known for, along with a whole lot more, including a deeper story with dialogue trees and enhanced combat mechanics; not to mention the chance to participate in some massive battles of up to 300 soldiers. With this year’s Call of Duty, the developers have focused on what gamers sink most of their time into: the multiplayer. The single-player campaign has been dropped, but that doesn’t mean there’s less to do, as Black Ops 4 gets a revamped Zombies mode, a battle royale-inspired match-type called Blackout (which brings together 100 players to duke it out), and the classic slew of competitive modes that the series has prided itself on for years. 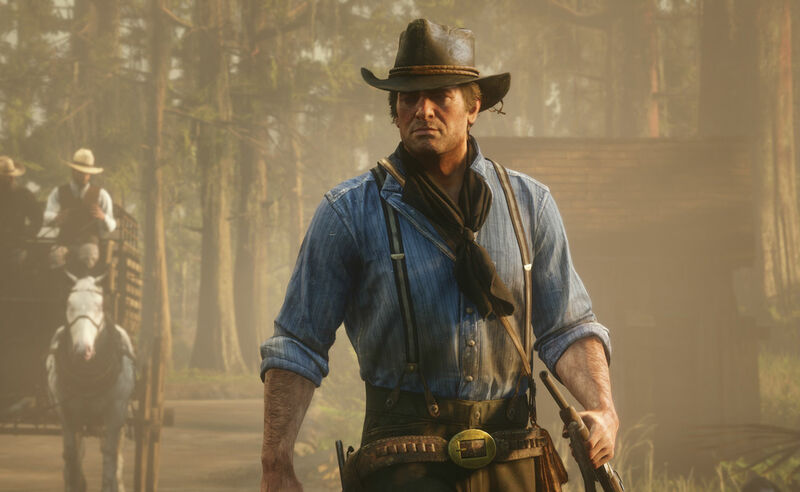 Easily the biggest game of the year arrives this month, as Rockstar’s Western sequel, Red Dead Redemption 2, rides into stores guns blazing! 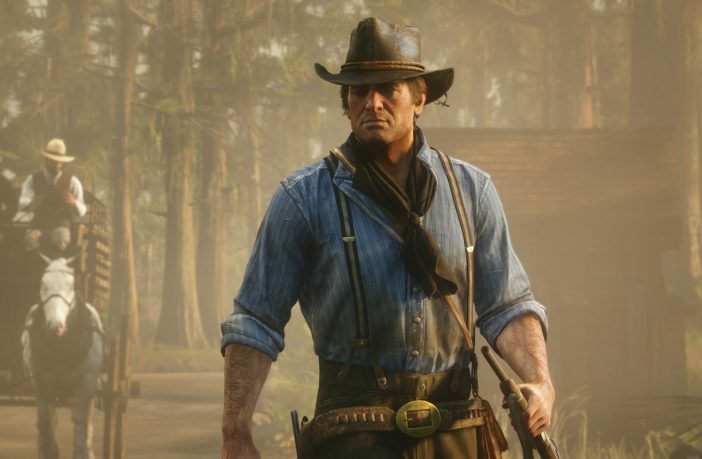 The highly-anticipated release follows the nefarious activities of Arthur Morgan and the Van der Linde Gang, throwing players into a massive, ever-changing open world where you’ll have to rob trains, encounter rival gangs, evade cunning lawmen, and immerse yourself in a sprawling story set during the tail-end of the Wild West era.